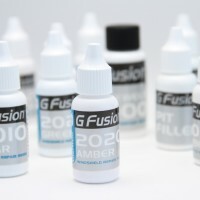 Make sure that you choose the best windshield repair resin. GlasWeld resins have been tailored for each type of damage and environmental condition. This can guarantee that professional technicians give their customers the quality results they deserve. Scientifically formulated for clear results as well as quality and strength. Independently tested to meet and exceed national and international industry standards, including ANSI (American National Standards Institute), NWRA (National Windshield Repair Association), BSI (British Standards Institution), and AS/NZS (Australia/New Zealand Standards). Formulated to perfectly match different environment and rock chip combinations. 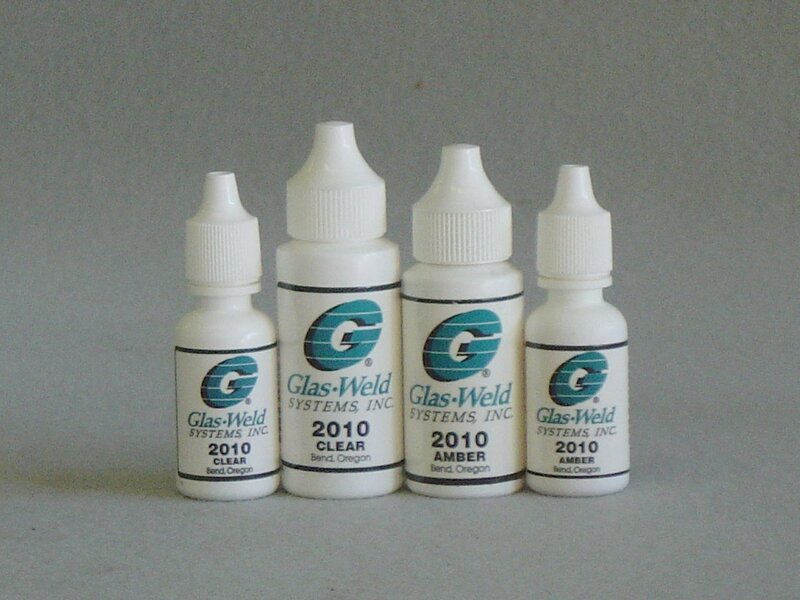 Developed to work best with components of all GlasWeld windshield repair kits. Available in a variety of colors and viscosities for every kind of damage. Works best with GlasWeld curing light.